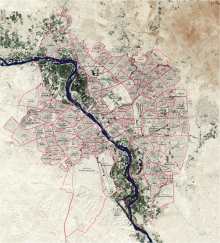 ^ Iraq militants seize second city of Mosul. BBC News. 2014-06-10. ^ Will ISIS be pushed easily from Mosul after 'mother of all battles'?. CNN. 2016-07-11. 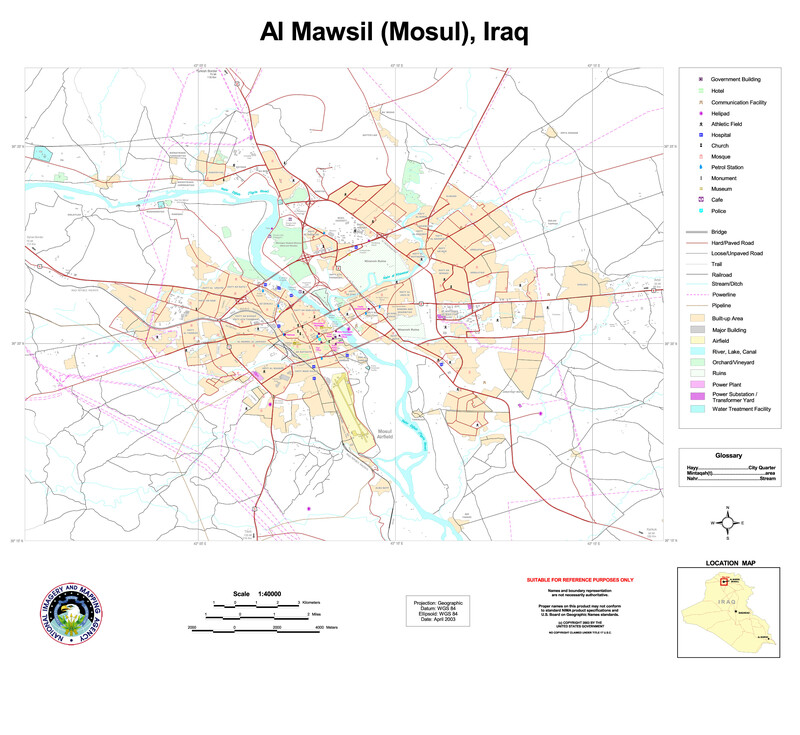 ^ World Weather Information Service – Mosul. United Nations. [1 January 2011]. ^ Mosul, Iraq Travel Weather Averages. Weatherbase. [2012-12-19]. 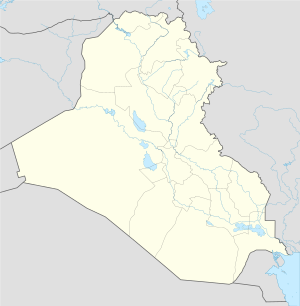 ^ ISIS Takeover In Iraq: Mosul University Students, Faculty Uncertain About The Future Of Higher Education. IBT. 3 December 2014.